Who Says You Can’t Write a Literary Story in 140 Characters? #wheniwasacarrot i wanted to be a parsnip–for the glamour, the jetset lifestyle. Now that I'm a cabbage, I long for the old carrot days. 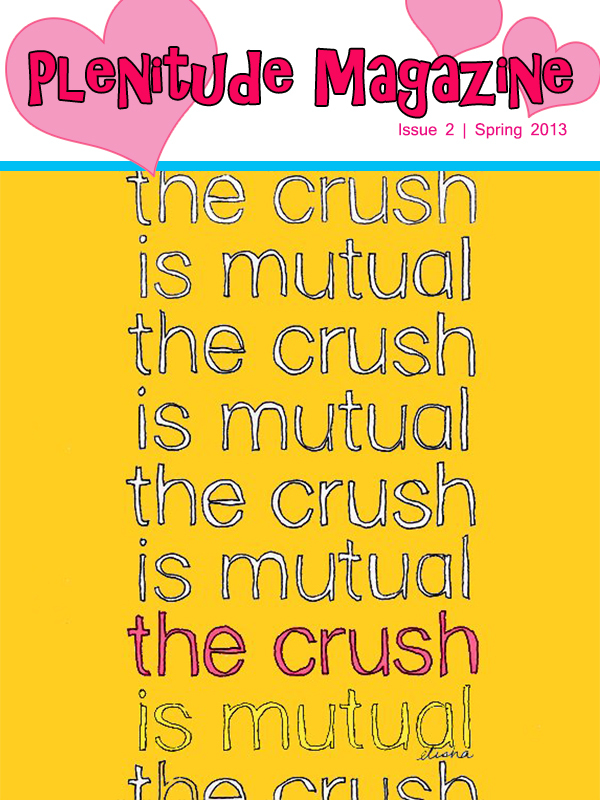 Read Xtra gush about their crush on Plenitude Issue No. 2, featuring yours truly.